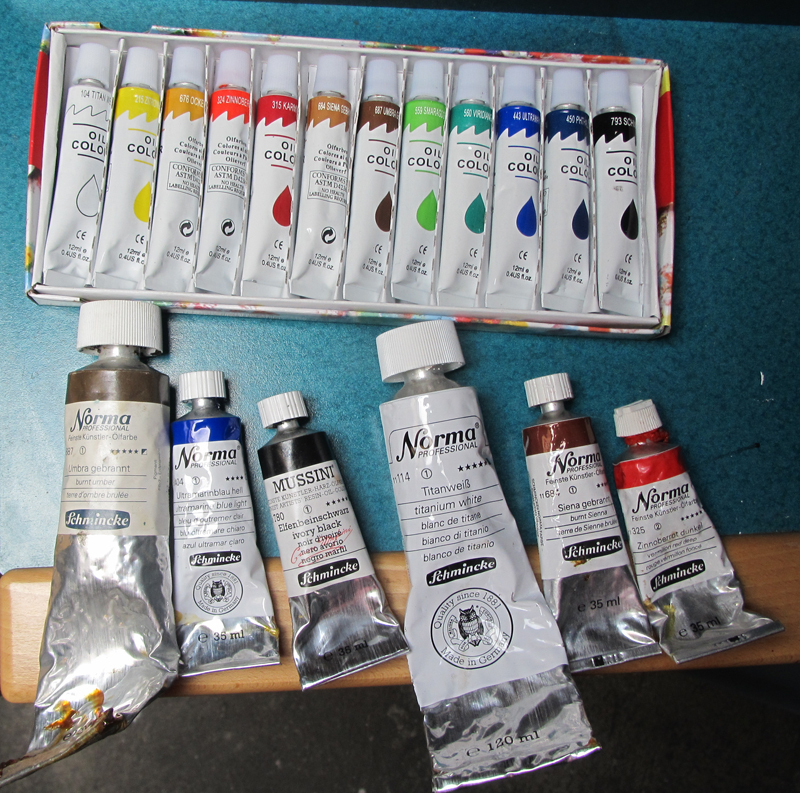 I recently received an oil paint set with 12 different colors as a gift. This set of tubes was sold at a very low price for around 3€ so I was curious about the paint’s quality and as I expected, the quality is very low. 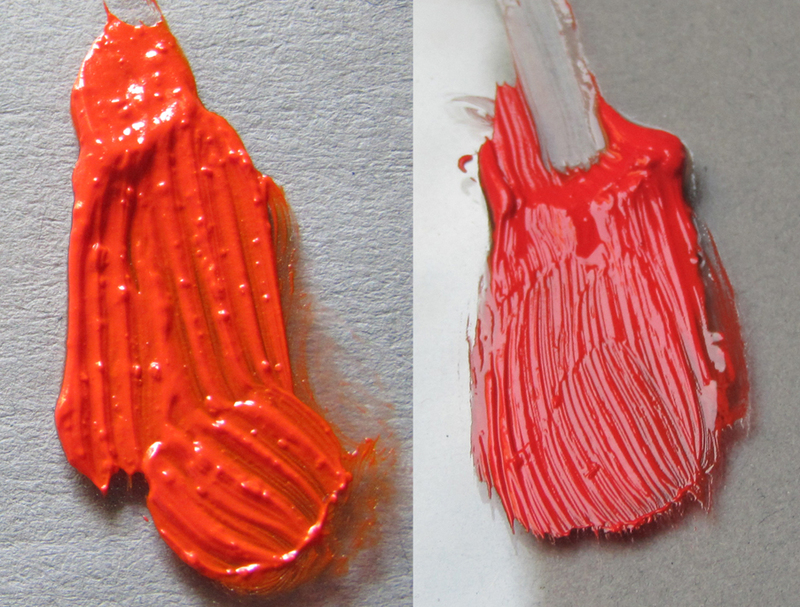 Although this blog is also about saving money with your classical art studies I don’t recommend these types of paint. Because if you save on the wrong things you’ll propably pay twice. 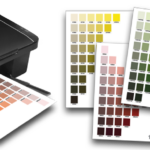 Maybe these paints are sufficient for making color exercises but for a painting that needs to turn out very well and keeps it’s colors for a long time you definitely need to buy high quality paint! As a fan of the “Teekampagne” ( http://www.teekampagne.de ) I also thought of selling oil paint without intermediary trade and sell it through the internet in bulk. Now I see there’s someone already doing this. Who are buying their colours directly from the Manufacturer, without intermediary trade and thus can be comparably cheap. 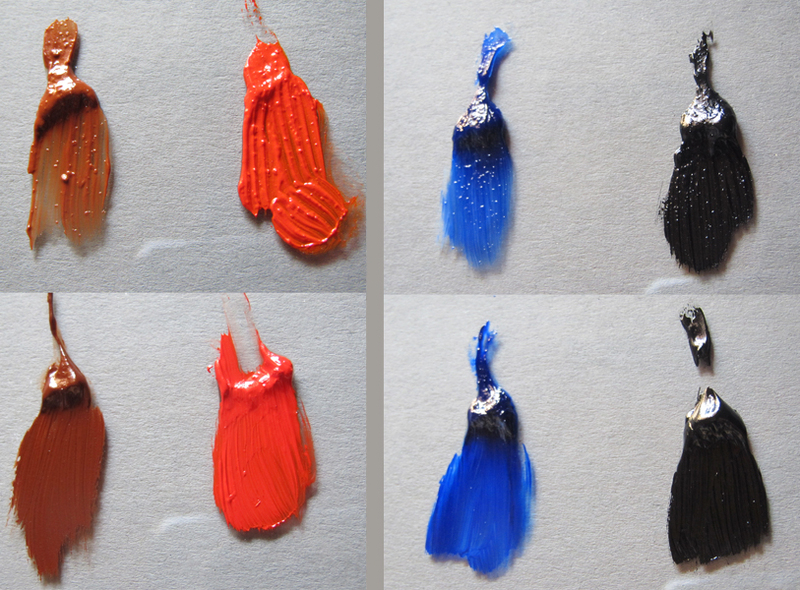 Their oil colours are no-name ones, but the maker does also produce the paint for big-name companies.